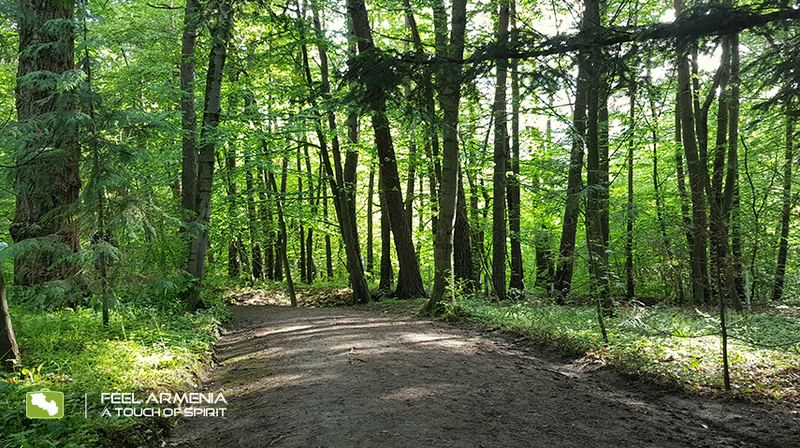 Stepanavan Dendropark is a natural forest, which has become a preserved park, including almost as much ornamental trees, as the wild forest trees are there. General surface covered by the park is 32.5 hectares, 17.5 ha of which is the natural forest and 15 ha – the ornamental trees. 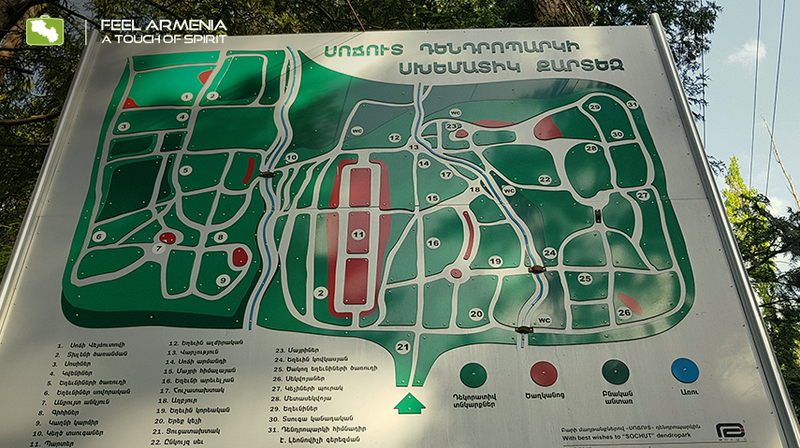 This is the biggest botanical garden in Armenia and the best place to explore Armenian nature in all its beauty and diversity. Being officially called “Sotjut”, it is named after Edmund Leonovicz, a Polish engineer-forester, born in Georgia, who came to Stepanavan to work and stayed here for his entire life. After founding the arboretum in 1931 he became its director and worked until 1984. Afterwards, his son, Vitaliy Leonovich took up this post. 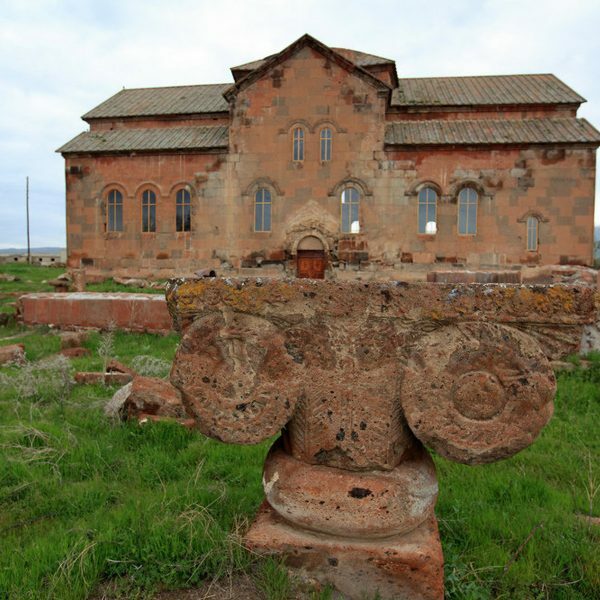 As a result of their work, in 1998, the government of Armenia designated the site a Special Protected Area. And in 2014 the director was awarded a certificate of gratitude by the Nature Protection Ministry of Armenia “for preservation, development, and contribution to establishing a popular recreation zone”. Gyulagarak village, close to which Dendropark is located, is part of Lori Province of Armenia. It is 85 km far from the capital city Yerevan. The natural reserve is located on the height of 1550 meters above the sea level. So the air is fresh here even during hot summers in central regions of Armenia. Cold seasons are pretty soft in Stepanavan, with an average of 6-7°C, however, at times it has been as low as -28.5°C. Every season is so unique and beautiful in Dendropark, that you will be amazed even during autumn and winter visits, not only in summer or spring. But, of course, most people prefer planning their outdoor visits and activities during warm days of the year. 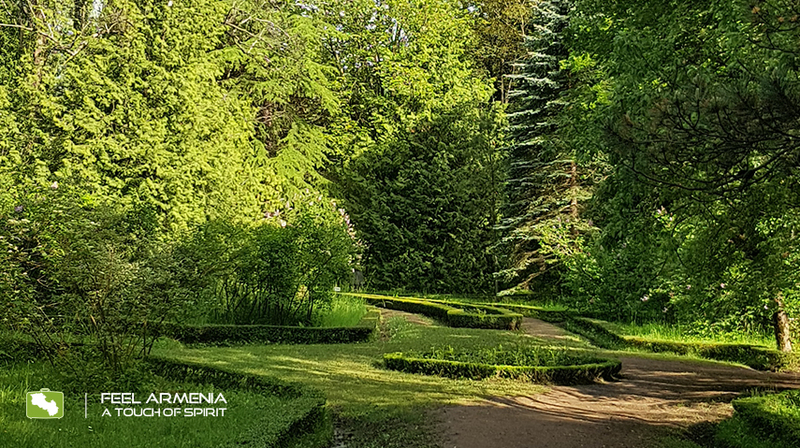 Stepanavan Dendropark is the perfect place to relax and have a walk in nature. You will be amazed by the perfect forms and vistas of the trees, flowers, and green spaces. Listen to the chirping of the birds, that will accompany you during the hours passed in the territory of the arboretum. It is nice to enjoy this green paradise both alone or with friends, as well as with the beloved ones, family, and children. This place is of great interest not only for nature and ecotourism lovers but also for the scientists. 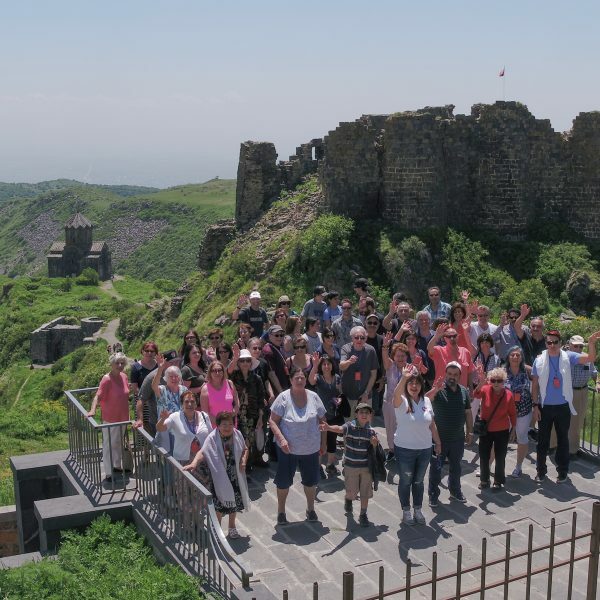 They can study here the rich biodiversity of Armenia․ Being a part of Armenian Highland, the country presents an intersection of important biogeographical zones where different types of natural ecosystems develop and the migration routes of birds cross. In a relatively small territory of the country (around 30,000 km2) are found 3,800 species of vascular plants, more than 400 species of algae, more than 400 species of lichens, about 400 species of mosses, and about 4,200 species of fungi. There are more than 17,700 species of animals, from which 550 vertebrates. The fauna and flora are highly endemic here: about 500 species (3% of total) of fauna and 144 species (3.8%) of flora are considered endemics for Armenia. The density of vascular plants in Armenia is one of the highest in the world, presenting 107 species on 1,000 km2. This country is globally accepted as a center of origin of many cultivated plants and domestic animals, as their wild relatives were found here. New species of flora and fauna are often identified in this territory by researchers. 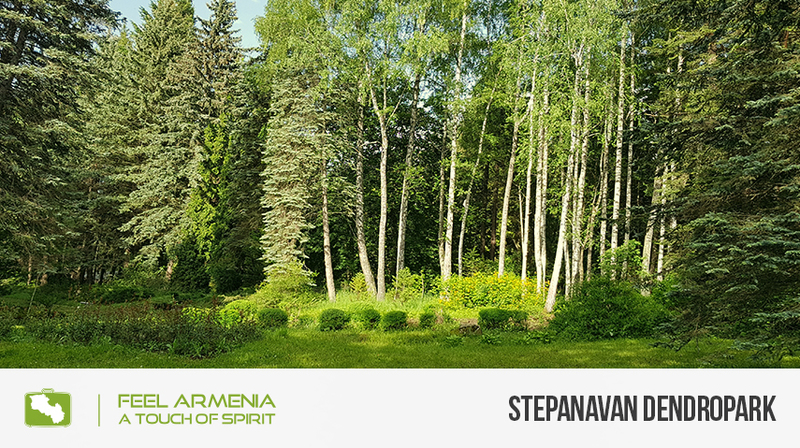 Stepanavan arboretum includes a big part of the highly diverse plant genetic resources of Armenia, as well as plants from other regions of the world. The plant collection is being maintained and is always expanding here. Moreover, Dendropark by itself makes room to study developmental changes in the plants. Up to date, 2500 taxa were introduced here to new environmental conditions in order to find plants suitable for this area of extreme environmental conditions. And only 500 of them were hardy enough for it. For ornamental urban greening here were also selected different plants and recommended to be used. How to get to Stepanavan Dendropark? Do you want to visit Stepanavan Dendropark? We are ready to take you there! Feel Armenia has designed different tours, among which is the one-day tour to Lori marz, where Stepanavan Dendropark is located. 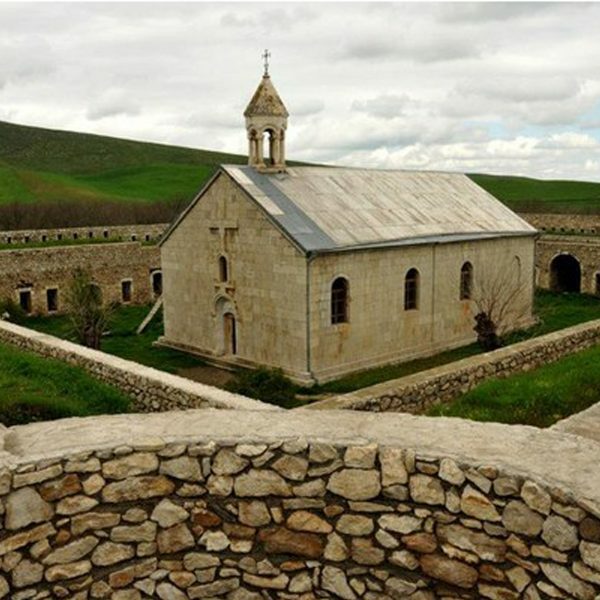 It includes visits to the most beautiful Sanahin and Haghpat monastery complexes, which date back to the 10th century and are included in the UNESCO World Heritage List. 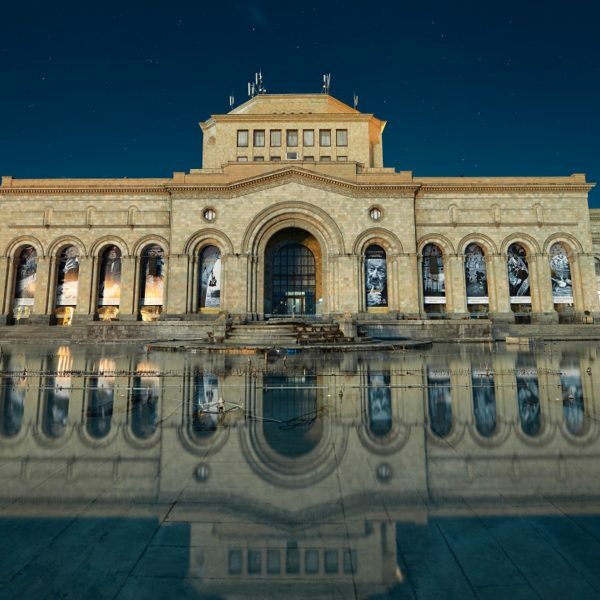 If you would like to see even more and get acquainted with all the most important and memorable sights of Armenia, then we offer you “Enjoy Armenia!” tour. 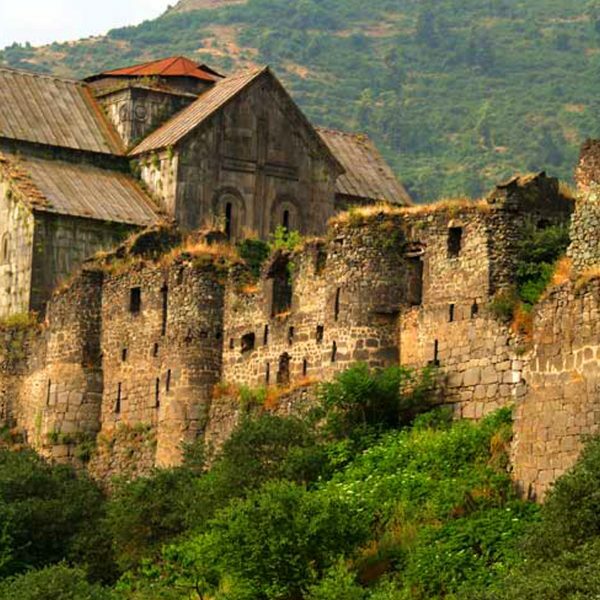 With this itinerary, we will guide you through all Armenia from its North to the South. 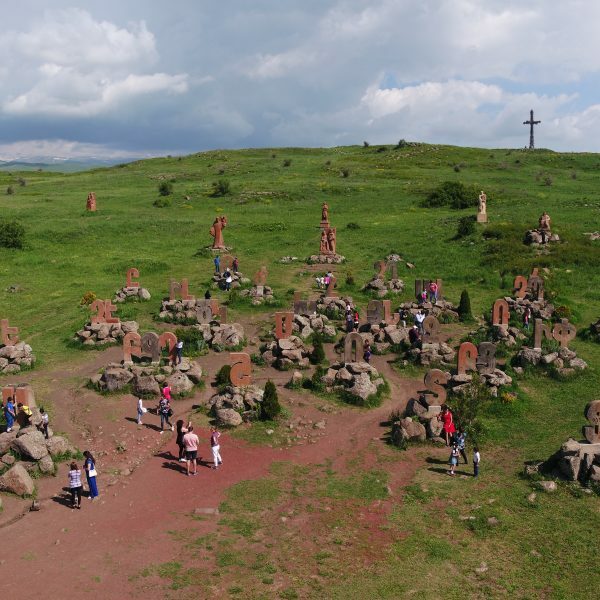 You’ll see the famous Geghard monastery and Garni heathen temple, the Armenian Alphabet Monument, lake Sevan, Karahunj (Zorats Karer) ancient observatory, “Wings of Tatev” and Tatev medieval monastery. You will visit Jermuk city, most famous for its beautiful nature and the tastiest water, as well as you will head towards the Mother See of Holy Etchmiadzin, and come back to the capital city of Armenia – Yerevan. Don’t hesitate to contact us, and note that if you would like to have an even more exclusive trip, adapted to your personal needs and interests, Feel Armenia is one of the unique tour operators that is ready to create a new tour specially for you!